The date stems from "sources familiar with the developments on the banking market," and has allegedly been confirmed by Apple itself, according to iDNES.cz. A spokesman for one local bank, Ceska sporitelna, said only that Apple Pay is currently in testing and that his firm wants to be in the first wave. iPhone owners are already using the feature in some cases, a common occurence when a country or retailer is on the verge of getting an official announcement. Other first-wave card issuers will allegedly include Air Bank, Komercni bank, Monet, mBank, and Twisto. Businesses like Fio, Equa, Creditas, and CSOB are expected to deploy support later in 2019. 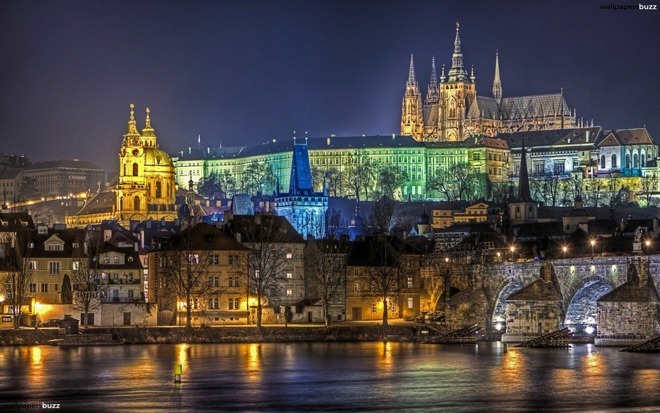 Previously a Czech launch was only rumored to be taking place sometime between late February and early March. That same rumor pointed to a Slovak rollout in the same timeframe, but it's unknown if that country will get support simultaneously. The main obstacle towards expansion is negotiation with banks. Apple claims a fractional fee from each Apple Pay transaction, which can amount to millions of dollars over time. Banks are often loathe to lose that revenue, but also want to be seen as meeting demand for mobile payment options. Another problem has been retailer compatibility. Two U.S. holdouts — Target and Taco Bell — recently caved, but chains like Walmart are still resistant.